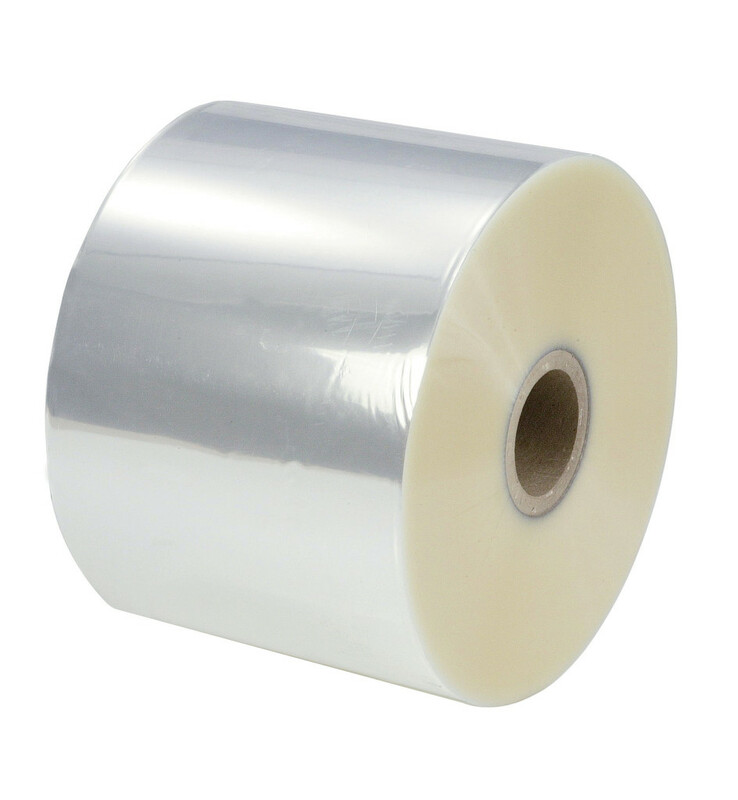 Product 530U is a 1.20 mil clear biaxially-oriented polypropylene film without adhesive. 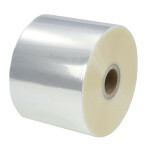 This film is one-side treated to accept print or adhesive coating. It has a long shelf life and is resistant to oils, grease and acid. Additionally, product 530U meets FDA requirements for direct food contact. Excellent acid, chemical and moisture resistance. One side treated to accept print or adhesive coating.